As a 3M Certified Installer, our installers have completed rigorous written and hands-on testing to ensure you get the best results. We follow all 3M installation procedures and use only 3M recommended products. 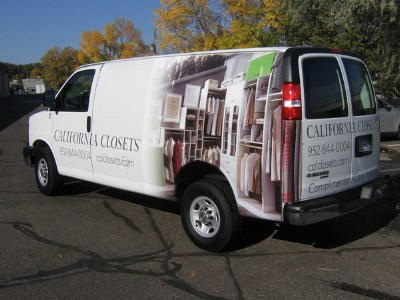 With Sign Pro, you can be sure that your wrap will be done with the highest quality industry standards in both material and technique.